Find out about children and their rights. Download a colouring-in page. Send us your best painting. Fun problems to help you with maths. 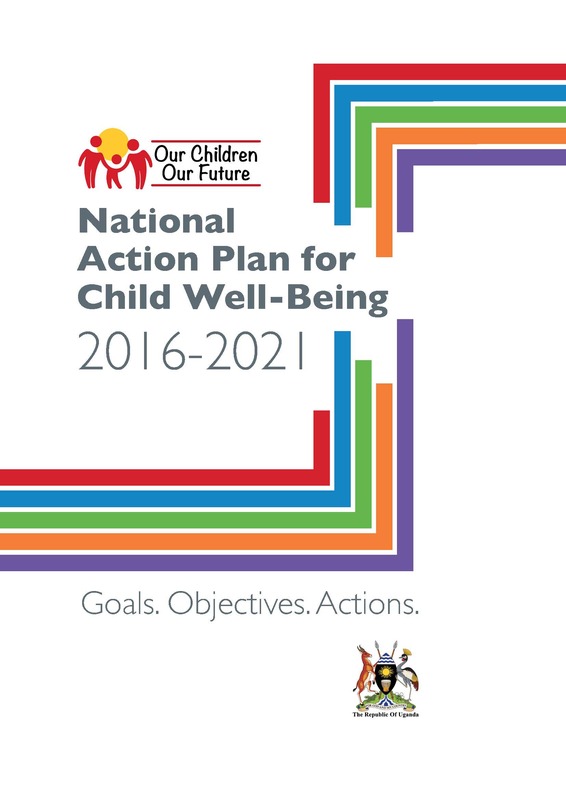 The National Action Plan for Child Well-Being gives clear direction for our collective efforts to build a Uganda in which all children can survive, grow and develop to their full potential, protected from the many threats that jeopardize their future. Welcome to the Uganda Children’s portal, an initiative of the Economic Policy Research Centre (EPRC) and UNICEF Uganda. The portal represents a one stop shop with everything you wish to know on the situation of children in Uganda. The Economic Policy Research Centre is Uganda's leading think tank in economics and development policy oriented research and policy analysis. UNICEF works with the Government of Uganda and partners to keep children alive, safe, and learning.